If you’re a driver recruiter at a trucking company, it’s vital to track the driver applicants who apply to your trucking jobs. Tracking driver applicants is the most basic and easiest methods for measuring the effectiveness of your recruitment advertising strategy. If you’re providing contact options such as a Recruiter’s email address or telephone number, then you’re providing an alternative apply method. Essentially, this allows candidates to circumvent the online application (or your ATS) which makes it almost impossible to track the ad source. Nothing wrong with making every option available, but you need to be prepared to track ALL of them if you do. If the process is broken, you’re likely receiving fewer applications than you’re paying for. There are a number of reasons your apply process might be broken. For one, if you haven’t properly integrated your ATS to your website, you won’t receive all the applications. Or, more likely than not, your apply process actually works, but it’s just too long and tedious for drivers to finish it. When we shortened our application a couple years ago, app count immediately increased. This is a tough one. To describe but it is what it is. The old adage in advertising as it relates to trucking jobs basically says that if you don’t have the biggest per-mile-number, don’t put a number in your ad. This related more to the old trucking magazines that always had two full page ads opposite each other, but it still holds true. If your trucking company has the best home time policy in trucking but is on the low end of the pay scale; perhaps you want to emphasize home time over money….get it? 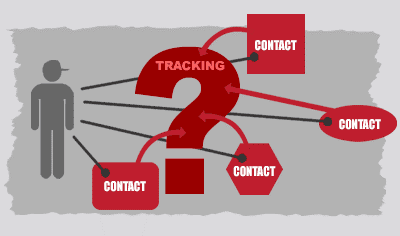 Creating a trucking job description, trucking job title and then filling out the form is a manual process. 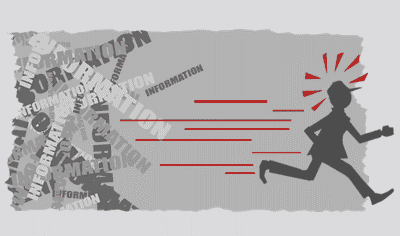 Manual processes produce manual errors…be careful and double check everything. Also, poorly written job descriptions force truck drivers to move on to the next truck driving job. Make it simple and sell the benefits! If your ad description talks more about why truckers won’t qualify for your job than why they should wat to apply, you’re doing it wrong. Plain and simple. 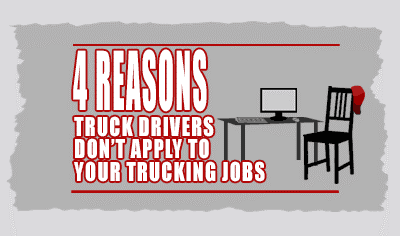 These aren’t the only reasons your truck driving jobs aren’t being filled, but it’s a great place to start looking. If you’re interested in learning how your trucking company can get a better return on your advertising investment with CDLjobs.com, give us a call.